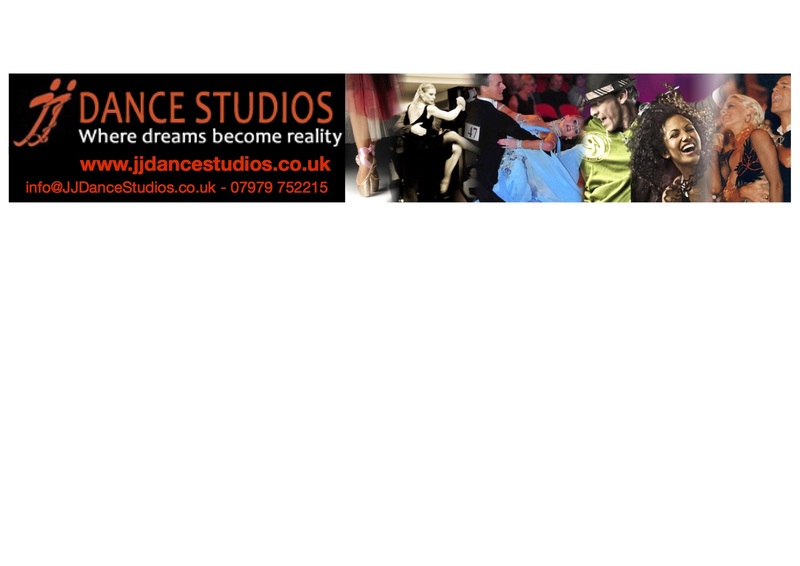 SPECIAL OFFER: Do 2 classes (Ballroom & Street Dance) & get a special discount. We cater for the absolute beginner (especially those who think they have two left feet), to top amateurs and professionals from around the world. Our dance teachers are highly trained professionals who will make you feel comfortable and wanting to learn whilst having a fun time.